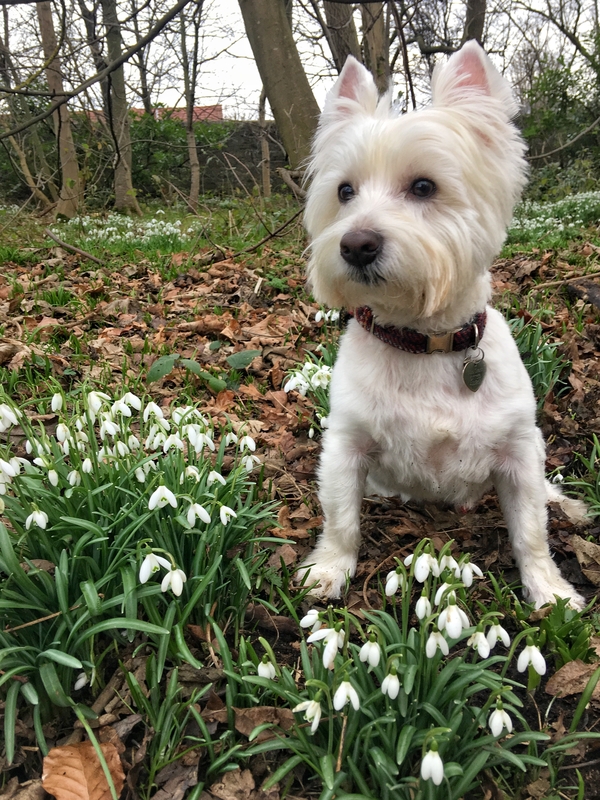 Have you seen the snowdrops yet? 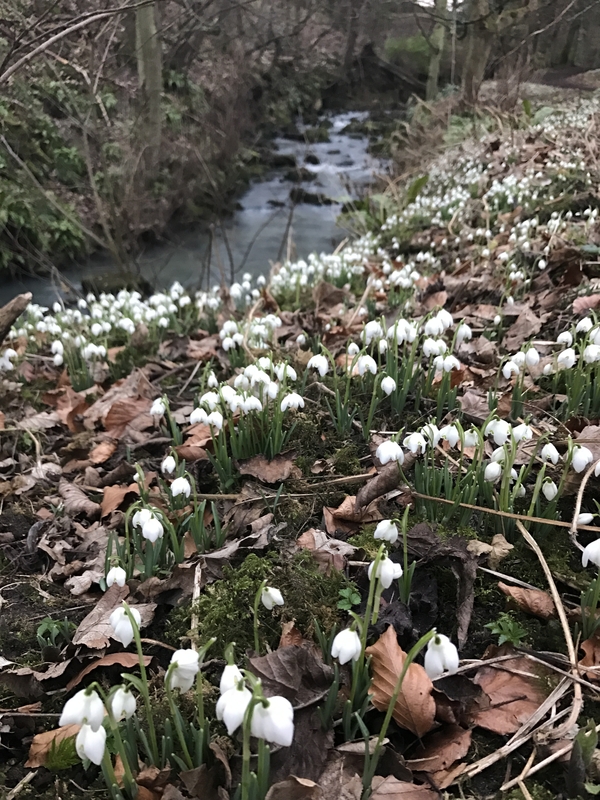 Snowdrops ... pretty tiny white flowers telling us springtime is here. They can tell little white lies too though . I've been seeing them sprouting up everywhere since January! There are some lovely walks in this area. My favourite is Old Auchans House and the Smugglers trail. The ancient woodlands are between two quarries and sometimes you can hear them, but I still love walking here when I can. I tried to ignore the rubbish and bottles that were lying around ... I can't understand why humans would spoil this, but that's another story. Not snowdrops related, but thought I'd share! 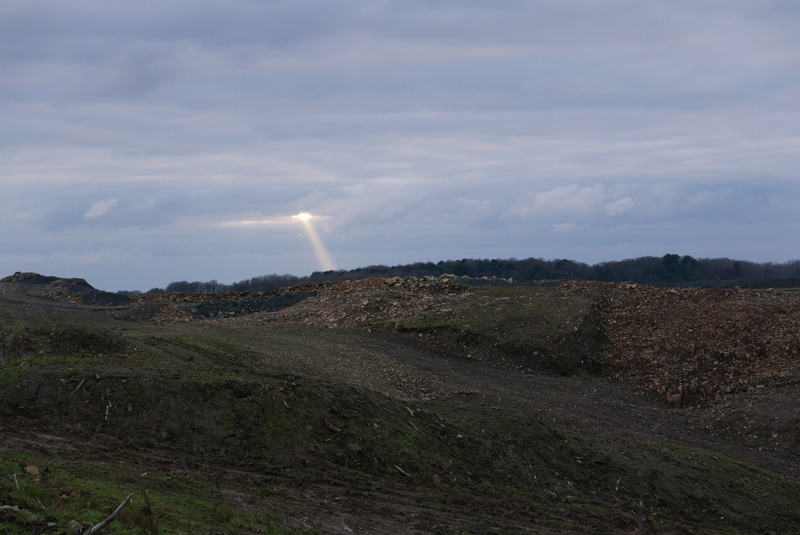 This is a wee photo I took at the edge of the quarry ... sunbeams always find a way to shine their light even on the dullest of landscapes! Fabulous little flowers. 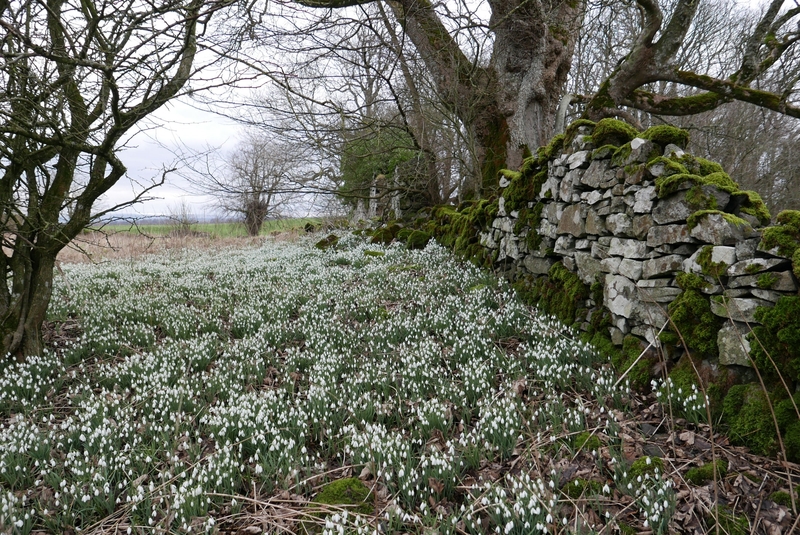 Thanks for this post @DMWScotland, it's reminded me about the Scone Palace - Celebration of Snowdrops. It starts today and is free to enter the gardens. I'm so pleased you like them @SimplyEmma . It was a spur of the moment decision to go there! I hope you see some soon. 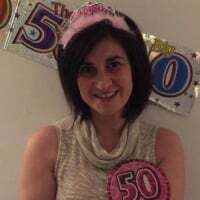 We went last year @DMWScotland and the link to my blog post is in my previous comment. I was hoping to go over today but it looks like its going to be rather dreich. 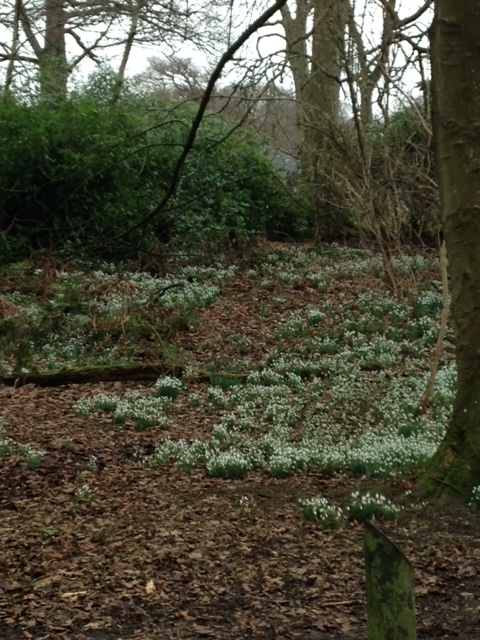 I was in Fullarton Woods in Troon on Friday and could see the snowdrops. Not the best photograph but it really did look lovely. One of my favourite flowers! 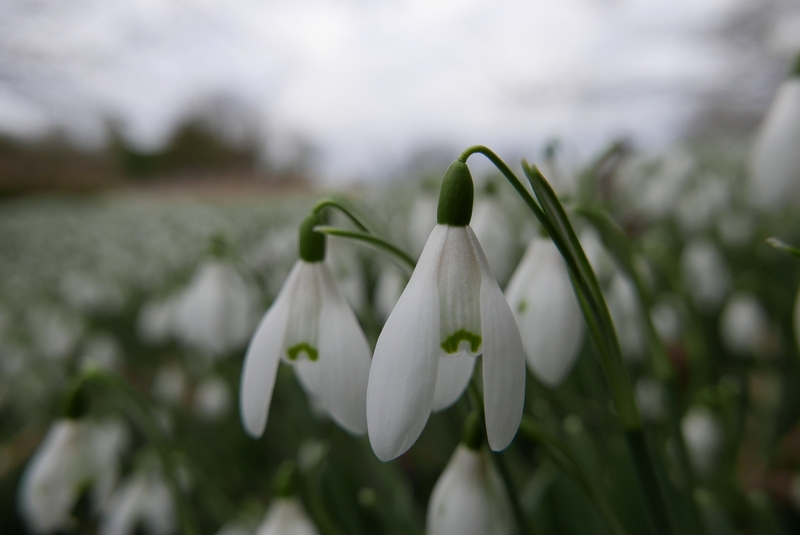 Did you know that there are about 20 species of snowdrop? I've been spotting little clumps of them here and there. Soon we'll see Celandines and Wood anemones and Spring will be here! Fullarton woods is beautifully white too @VisitScotlandMarina! Looks like there are many of them. @Fofoma I didn't know that. You know your plants . I wish I did, lots to learn! Take some photos when you're out and about. I would love to see them! 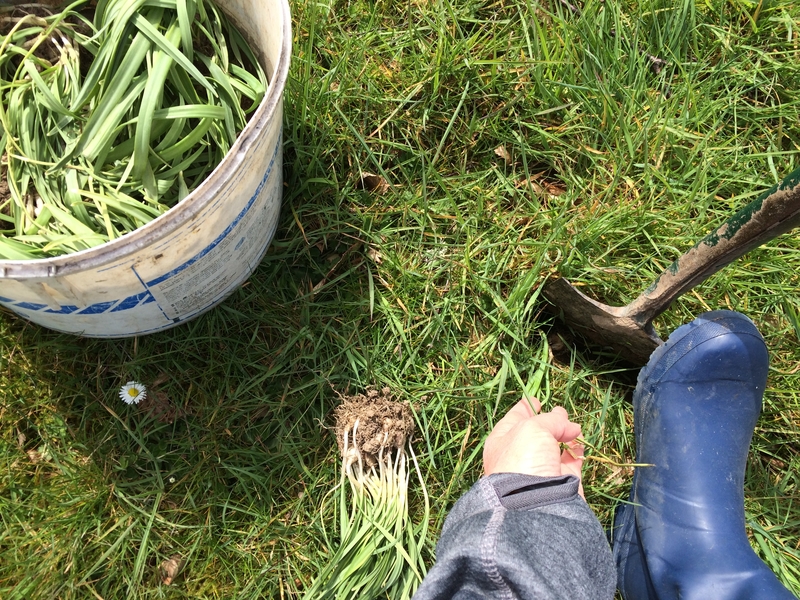 April 2016, I had the honourable task of transplanting snowdrops in my wonderful friend and host's lovely garden near Muir Of Ord. I'm looking forward to seeing a photo of the wee blossoms when they come up this year. @SuYL And you planted them in the green...best way! Sadly they don't grow so well from dry bulbs. @DMWScotland I'm a bit of a botany geek...always on the look out for plants when I'm walking. 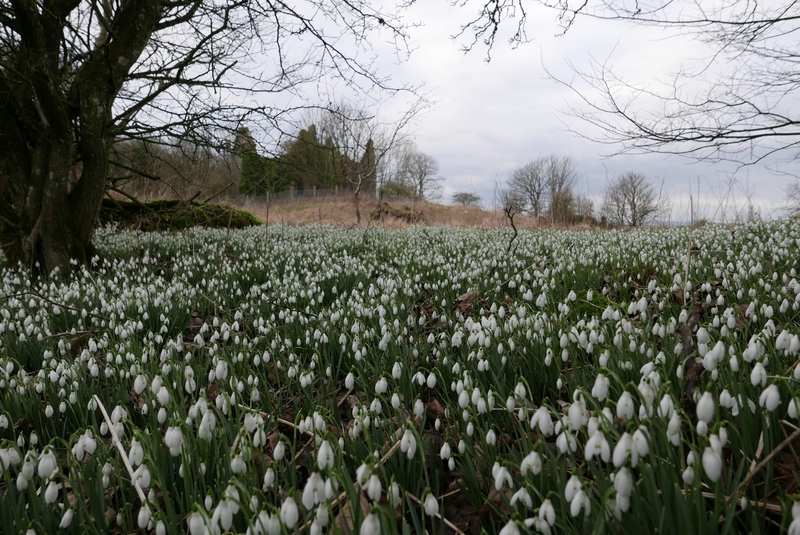 We have recently visited Cambo Estate near St Andrews where Snowdrops Festival is in fully swing! 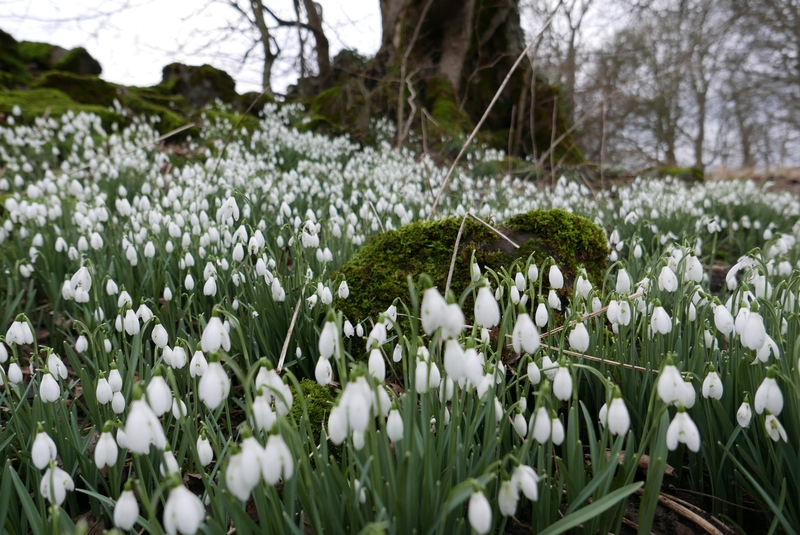 Each year the Scottish Snowdrop Festival gathers together some of the best gardens and woodlands where you can see swathes of white gorgeous snowdrops. 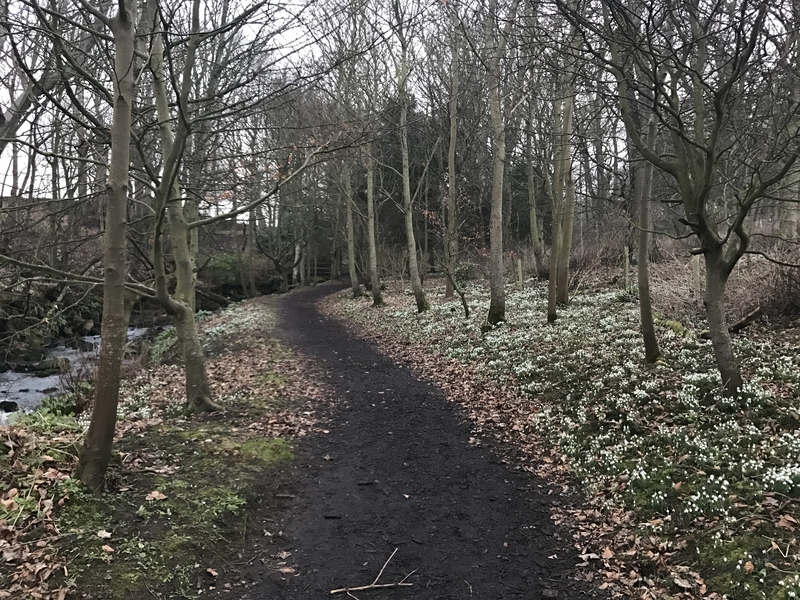 Combo Estate offers beautiful snowdrop walks, in sheltered woodland, follow by the burn to the North Sea and up the side of the main drive. @Scathach Oh I was in Aberdeen couple of days before the Spectra festival and really wanted to see it! Did you enjoy it? 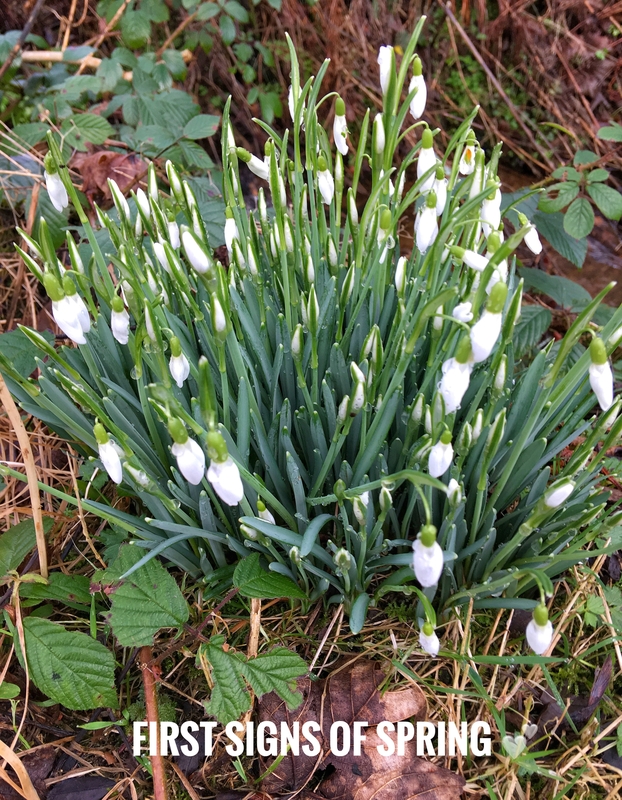 Saw my first spowdrops of the year two weekends ago near Glenashdale Falls on Arran. Almost did a wee happy dance. The woodland beside my house in Edinburgh is now in full bloom too - yay. 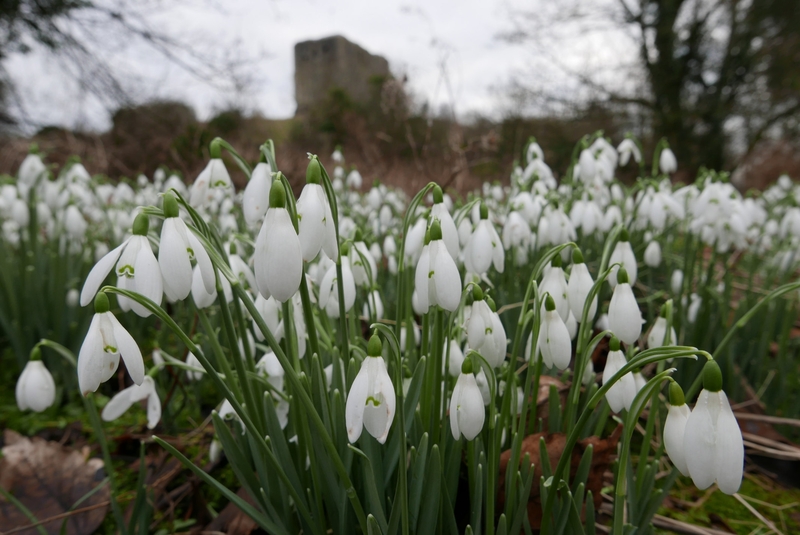 One of my favourite snowdrop spots in Scotland is Castle Campbell. The grounds there are beautiful at this time of year. Beautiful photos @Samantha_Grant . Casper just blends in! Has he had a wee haircut? @DMWScotland Thank you - he returned from Arran looking like a muddy Heilan' Coo so it was straight to the groomers for him. No Snowdrops in this image, but they are everywhere! Another from the beautiful Cambo Estate.